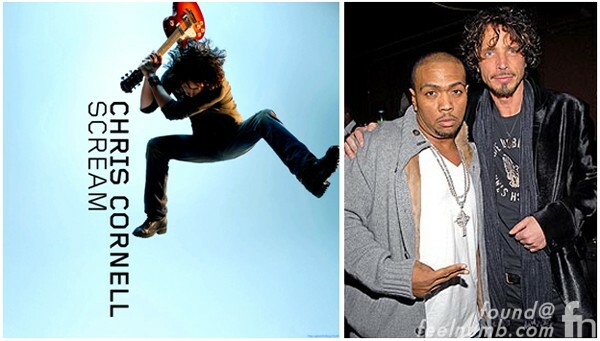 Chris Cornell released his third solo album “Scream” produced by rap super-producer Timbaland on March 10, 2009. The album was met with mostly negative reviews due to it’s significant change from Cornell’s previous solo albums as well as a huge departure form his bands Soundgarden and Audioslave. 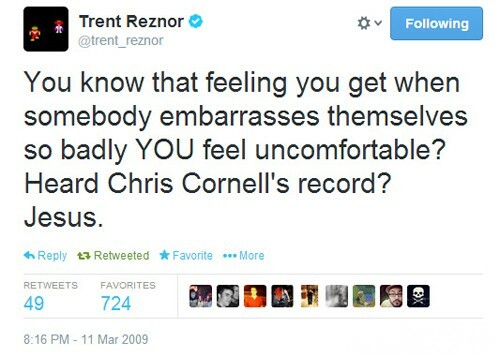 There was so much backlash that even Trent Reznor of Nine Inch Nails felt the need to express how “uncomfortable” the album made him feel the day after the album was released. 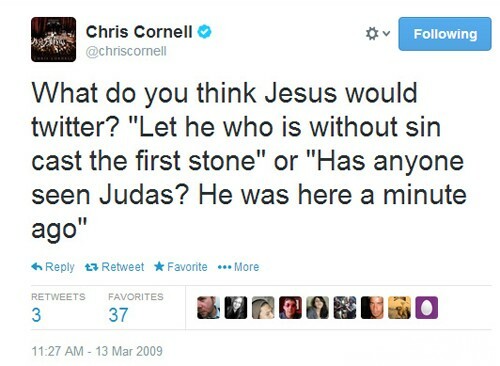 Chris Cornell responded to Reznor’s Tweet two days later with a bible-themed retort. At the time I thought the “Scream” album was whatever but now listening to it and watching the music video for “Part of Me”, it does make me feel “uncomfortable” just as Reznor described. 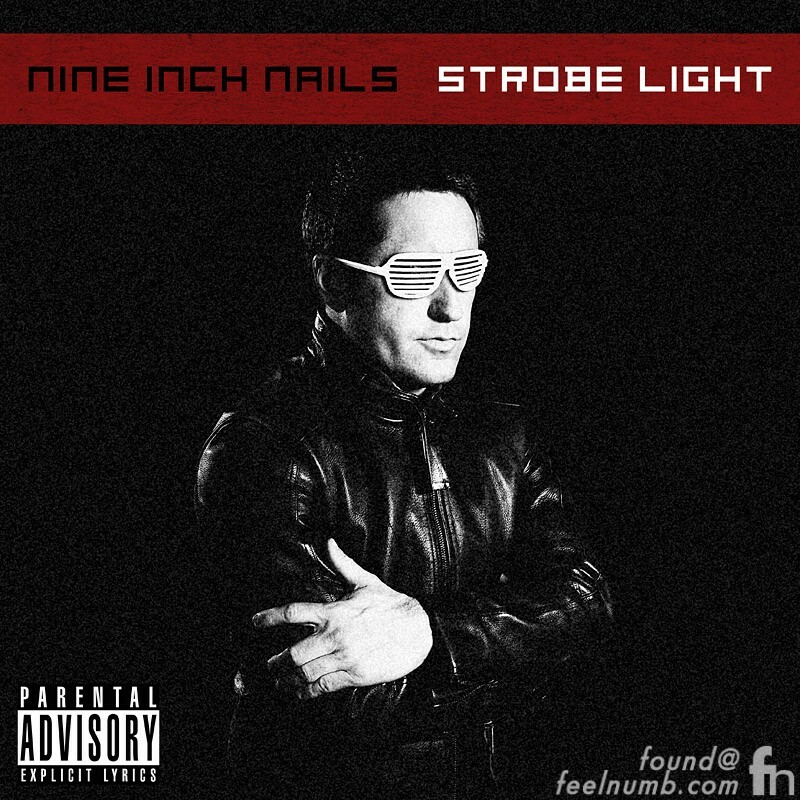 On April 1, 2009, Reznor even played a Cornell themed April Fools Day prank by claiming on his website that he is releasing a Nine Inch Nails album called “Strobe Light” produced by Timbaland. 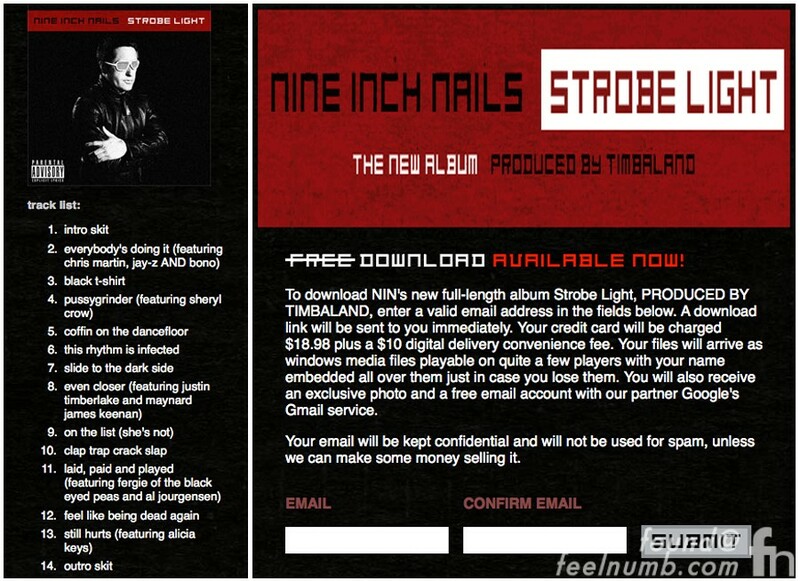 The prank is still on the NIN.com website. Click the photo below to sign up!!! 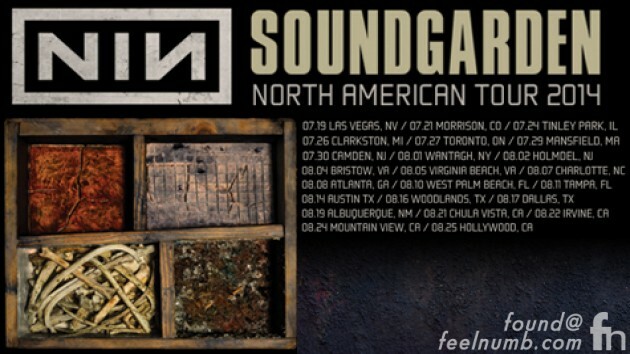 The guys eventually kissed and made up and Soundgarden & Nine Inch Nails went on tour together in 2014.